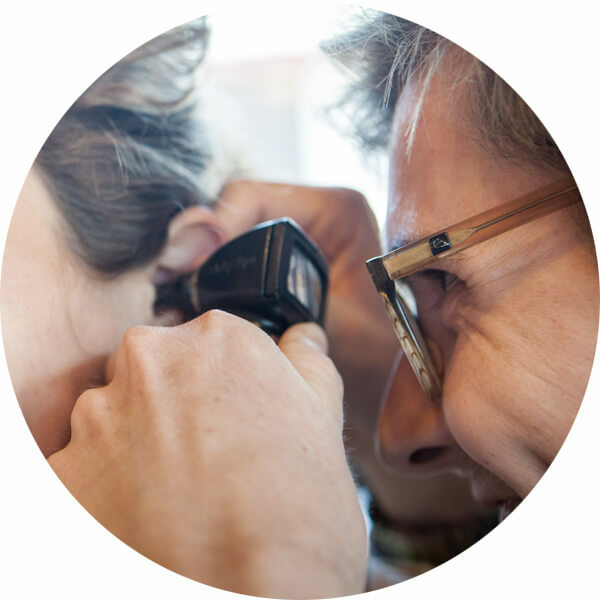 Let us check your hearing in a free half hour hearing screening. Consultations are open to everyone over 18 years old, just call us at 0800 751 000 to book an appointment. One of our experienced team members will help you through the test and talk you through any further action or testing needed. 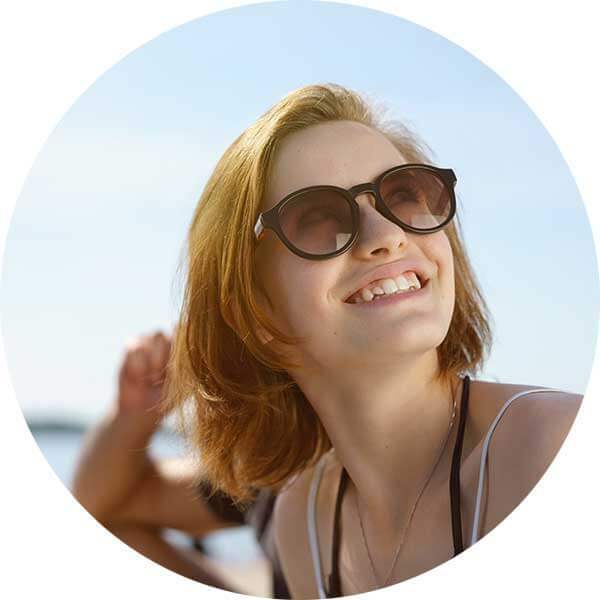 Start your hearing health journey today. This is to gain a complete overview of your hearing so we can best identify and treat your hearing loss. We have experienced paediatric Audiologists, who understand that children are not just little adults. Do you have ringing in your ears? You may be experiencing tinnitus. We have specialists who can help. 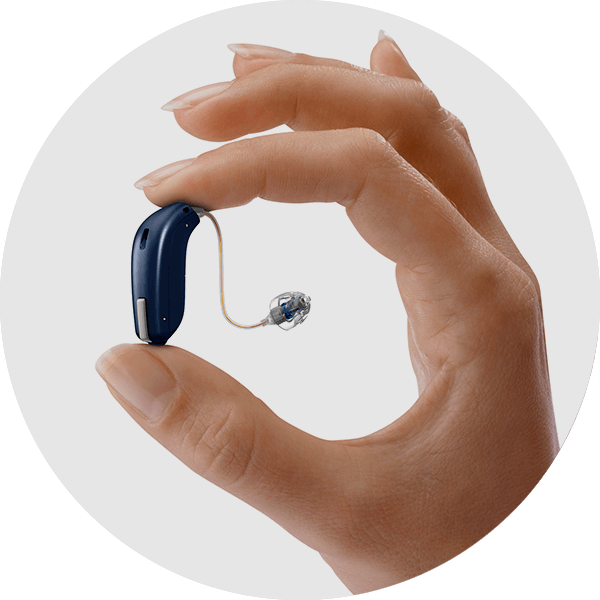 With so many advances in hearing and digital technology you’ll find hearing devices are both effective and discreet. We know that adjusting to a hearing device is a big step. It’s important for us make sure you’re happy and that your hearing aids are working for you. That’s why we offer a two-month obligation-free trial with your hearing aids. You’ll also find anything you need for your hearing aid including affordably priced batteries and accessories. 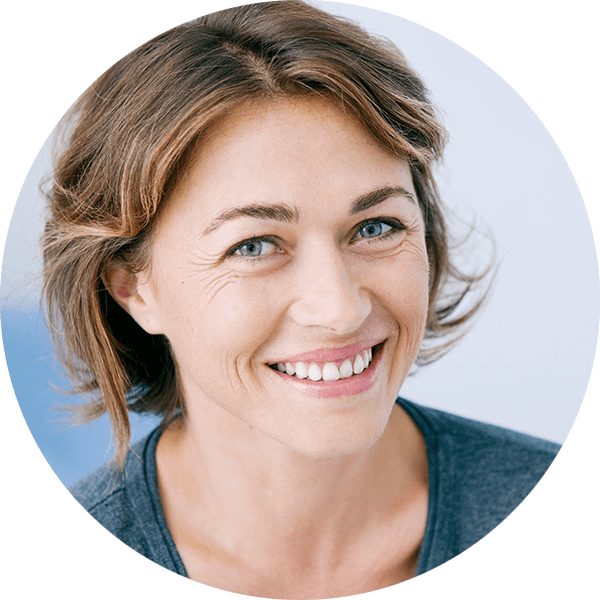 We also offer free follow-up appointments for the first six months after your fitting to support your adjustment, answer any questions you may have and ensure you’re able to continue living life to the fullest. Take a look to see if you are eligible for any funding or special offers.